9781495056093 | Applause Theatre & Cinema Books, October 26, 2016, cover price $16.99 | About this edition: (Applause Libretto Library). 9781495056581 | Applause Theatre & Cinema Books, October 25, 2016, cover price $16.99 | About this edition: (Applause Libretto Library). 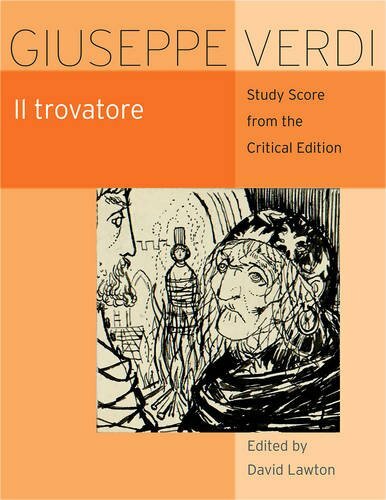 9780226419725 | Univ of Chicago Pr, October 24, 2016, cover price $45.00 | About this edition: The Works of Giuseppe Verdi is the first critical edition of the composer’s oeuvre. 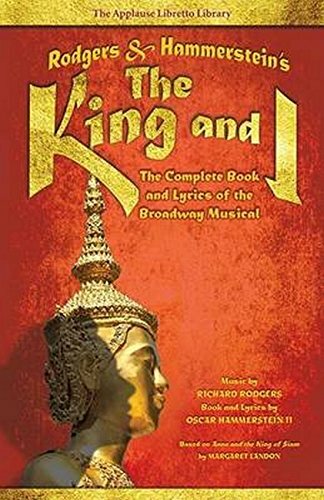 9781495063046 | Hal Leonard Corp, August 1, 2016, cover price $12.99 | About this edition: (Instrumental Play-Along). 9781581063868 | New edition (Southern Music Co, July 24, 2016), cover price $49.95 | About this edition: (Southern Music). 9781849389761 | Pap/com edition (Music Sales Amer, July 18, 2016), cover price $14.99 | About this edition: (Music Sales America). 9781495058868 | Hal Leonard Corp, May 11, 2016, cover price $14.99 | About this edition: (Guitar Solo). 9781495060007 | Hal Leonard Corp, July 1, 2016, cover price $16.99 | About this edition: (Organ Folio). 9781495060021 | Pap/psc edition (Hal Leonard Corp, May 1, 2016), cover price $14.99 | About this edition: (Violin Play-Along). (Fake Book). Since the 1970s, The Real Book has been the most popular book for gigging jazz musicians. 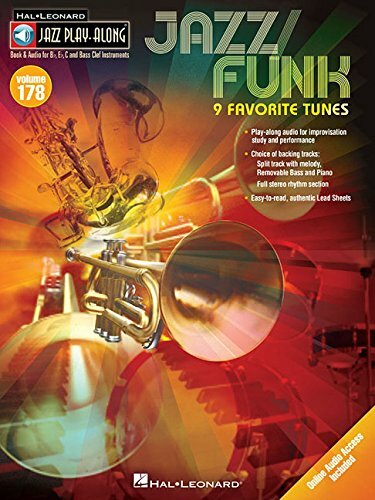 Hal Leonard is proud to publish completely legal and legitimate editions of the original volumes as well as exciting new volumes to carry on the tradition to new generations of players in all styles of music! All the Real Books feature hundreds of time-tested songs in accurate arrangements in the famous easy-to-read, hand-written notation with comb-binding. This all-new 5th volume presents 400 more songs with no duplication from the previous volumes: Alone Together * At Last * Breezin' * Fascinating Rhythm * Flamenco Sketches * Gentle Rain * Goodbye Pork Pie Hat * I Cover the Waterfront * I Get a Kick Out of You * I Loves You, Porgy * In Your Own Sweet Way * Jeepers Creepers * The Lamp Is Low * Li'l Darlin' * Mack the Knife * Minnie the Moocher * Moondance * Theme from "New York, New York" * Once in a While * One O'Clock Jump * Over the Rainbow * September in the Rain * Sing, Sing, Sing * Someone to Watch over Me * Somewhere * Sonnymoon for Two * Star Eyes * Song from M*A*S*H (Suicide Is Painless) * Sweet Georgia Brown * (Love Is) the Tender Trap * The Trolley Song * What Is This Thing Called Love? * You Send Me * and more. Looking for a particular song? Check out the Real Book Songfinder here. 9781423488484 | Spiral-bound edition (Hal Leonard Corp, July 1, 2013), cover price $39.99 | About this edition: (Fake Book). 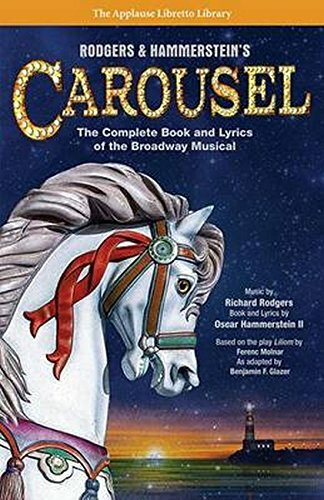 9781423425427 | Spiral-bound edition (Hal Leonard Corp, December 22, 2010), cover price $39.99 | About this edition: (Fake Book). 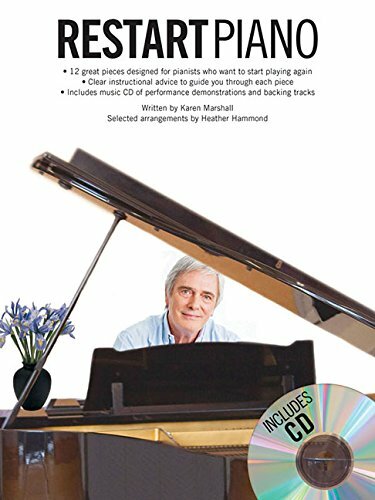 Product Description: (Piano Solo Personality). 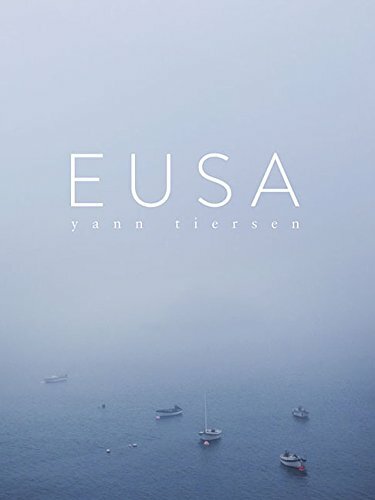 A beautiful collection of 10 original piano pieces made in direct collaboration with the composer, inspired by his travels around the island he calls home - Eusa. Includes color photography throughout. 9781785581311 | Chester Music, June 14, 2016, cover price $22.99 | About this edition: (Piano Solo Personality). 9781603784061 | Pap/com edition (Hal Leonard Corp, June 1, 2016), cover price $16.99 | About this edition: (Guitar Play-Along). 9781423485469, titled "J.S. 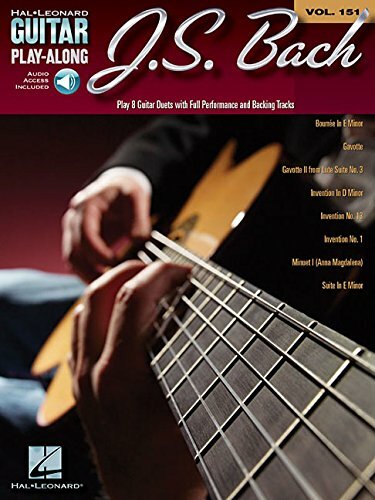 Bach: Jazz Play-along Volume 120" | Pap/com edition (Hal Leonard Corp, August 1, 2010), cover price $16.99 | About this edition: For use with all B-flat E-flat Bass Clef and C instruments the Jazz Play-Along Series is the ultimate learning tool for all jazz musicians. 9781495059018 | Hal Leonard Corp, May 1, 2016, cover price $12.99 | About this edition: (Piano Solo Songbook). 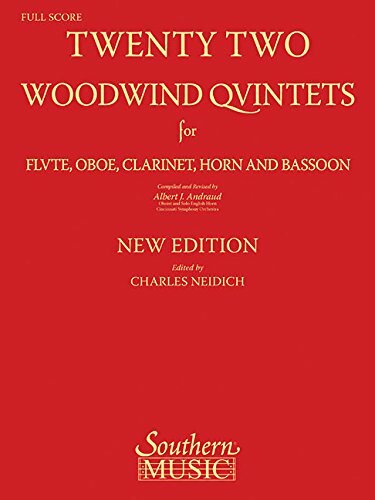 9781495059995 | Hal Leonard Corp, May 18, 2016, cover price $12.99 | About this edition: (Accordion). 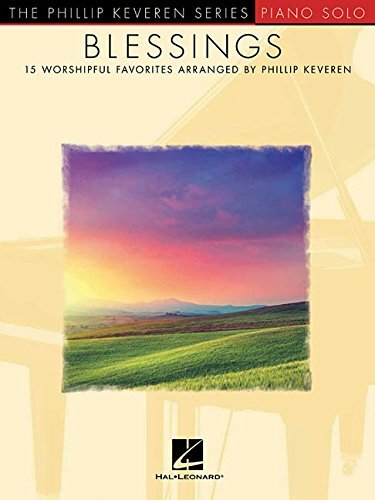 9781495063039 | Hal Leonard Corp, May 20, 2016, cover price $12.99 | About this edition: (Instrumental Play-Along). 9781495063008 | Hal Leonard Corp, May 20, 2016, cover price $12.99 | About this edition: (Instrumental Play-Along). 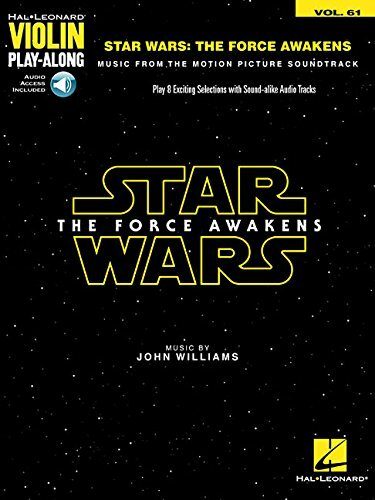 9781495062957 | Hal Leonard Corp, May 20, 2016, cover price $12.99 | About this edition: (Instrumental Play-Along). 9781495063022 | Hal Leonard Corp, May 20, 2016, cover price $12.99 | About this edition: (Instrumental Play-Along). 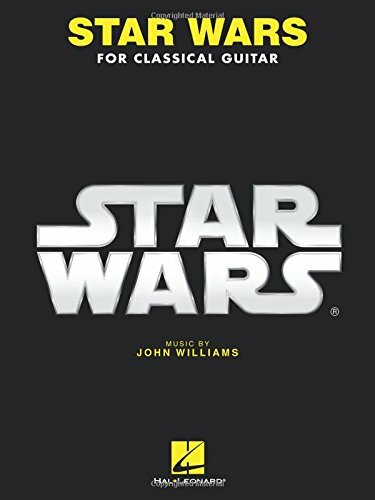 9781495062995 | Hal Leonard Corp, May 20, 2016, cover price $12.99 | About this edition: (Instrumental Play-Along). 9781495062988 | Hal Leonard Corp, May 20, 2016, cover price $12.99 | About this edition: (Instrumental Play-Along). 9781495062971 | Hal Leonard Corp, May 20, 2016, cover price $12.99 | About this edition: (Instrumental Play-Along). 9781495062964 | Hal Leonard Corp, May 20, 2016, cover price $12.99 | About this edition: (Instrumental Play-Along). 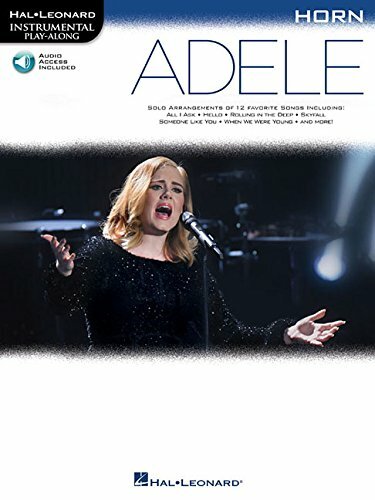 9781495063015 | Hal Leonard Corp, May 20, 2016, cover price $12.99 | About this edition: (Instrumental Play-Along). 9781480353565 | Hal Leonard Corp, May 18, 2016, cover price $16.99 | About this edition: (Jazz Play Along).